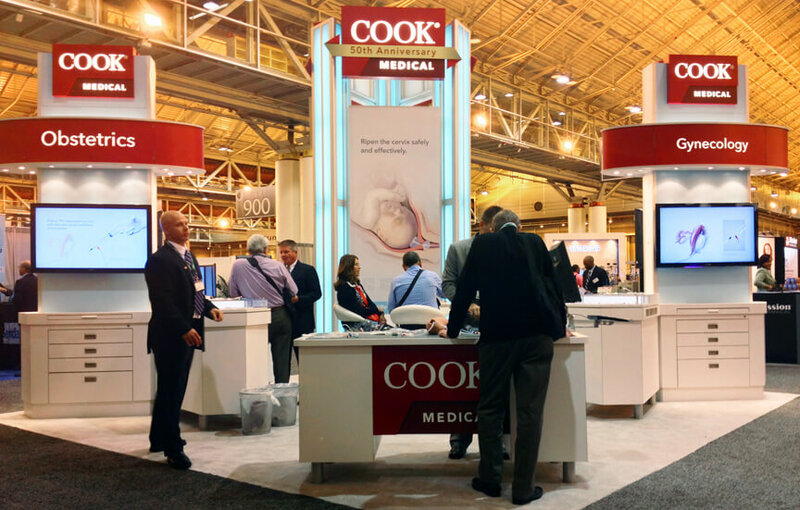 The month of May brought us to New Orleans for the 61st Annual Clinical Meeting of the American College of Obstetricians and Gynecologists (ACOG) 2013. At our booth, we spoke with visiting physicians, invited their feedback, and introduced our ObstiHook Amnion Perforator. We showcased product samples from our obstetrics and gynecology line, allowing physicians to become comfortable with our medical devices and even practice device placement. ACOG offered sessions such as “Medical Apps in Practice” and “Obstetric Emergencies: A Hands-On Simulation Course” that provided attendees with plenty of new information.